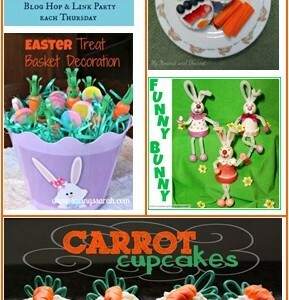 I loved your creations from last week, can’t wait to see your new ideas! 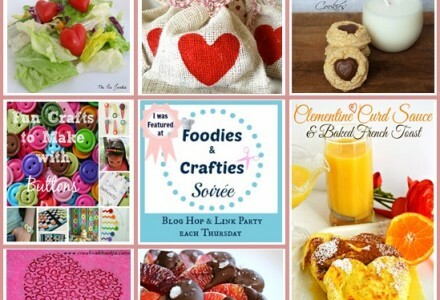 Welcome to Foodies & Crafties Soirée – Blog Hop & Link Party #16! 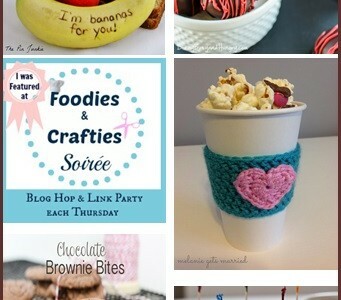 Thanks a lot for linking up all your great projects last time! I can’t wait to see what you will show off this time:) As for us, we are getting used to our new life in the sun:) Discover what we did last Sunday! 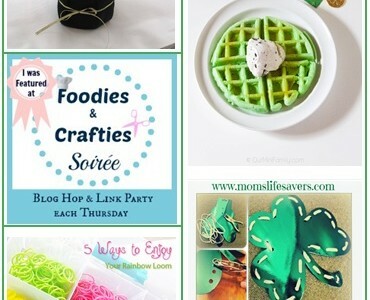 Welcome to Foodies & Crafties Soirée – Blog Hop & Link Party #13! 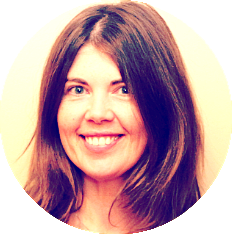 I had a really hard time with the features this time, so many great projects to choose from! Can’t wait to see what you have made this week! 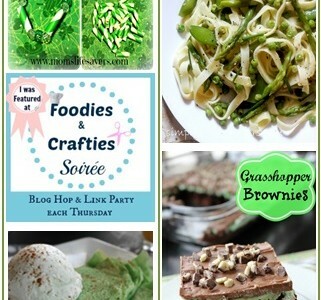 Welcome to Foodies & Crafties Soirée – Blog Hop & Link Party #10. 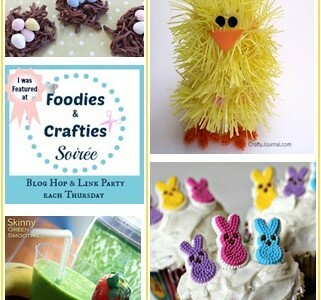 This time we have a blog hop on Facebook, so don’t forget to link your Facebook profile and visit some others to show them some love! 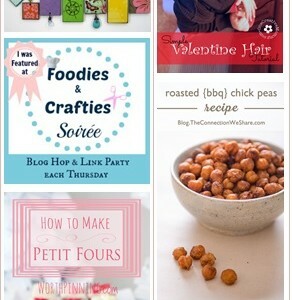 Can’t wait to see your projects you’ve been working on during the week!